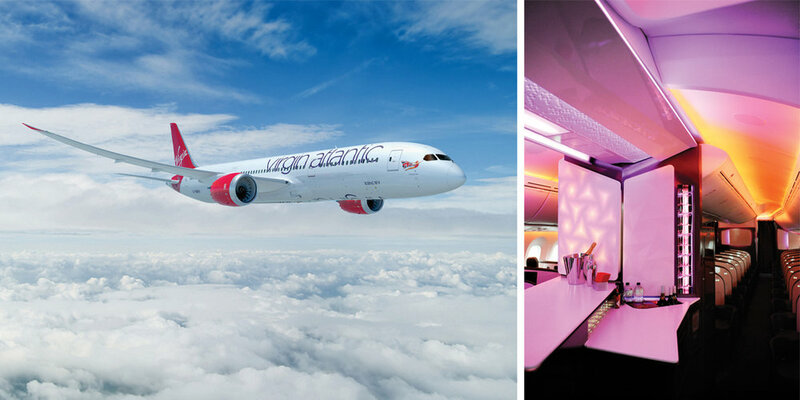 Innovation is at the heart of Virgin Atlantic, and Ida is its latest breakthrough. 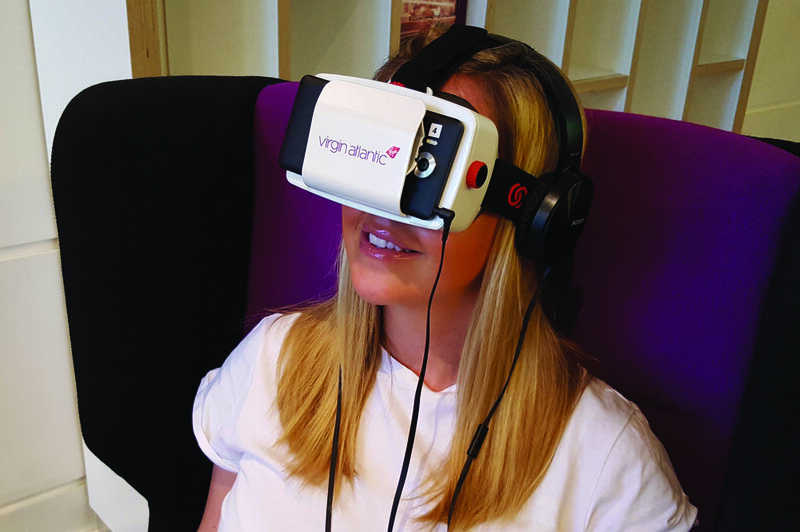 An ‘Immersive Digital Adventure’, Ida combines a narrative with advanced technology and sensory effects to allow guests to experience Upper Class from the ground. 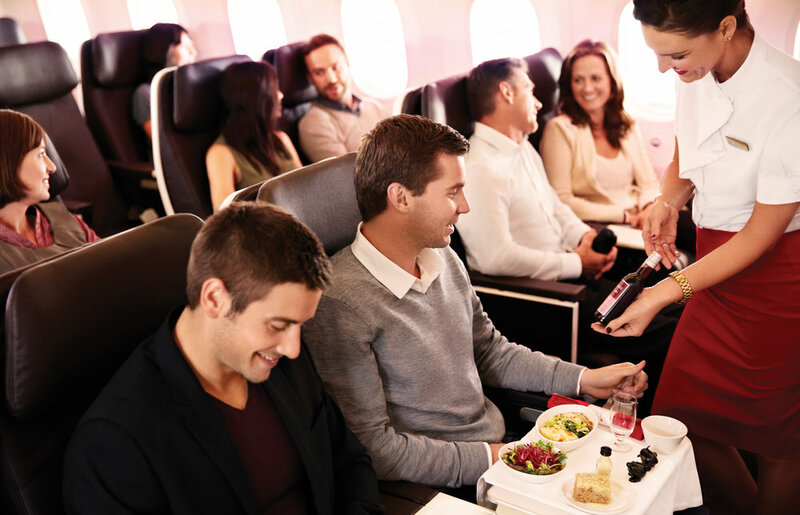 On board its incredible 787-9 Dreamliners, more customers than ever are experiencing the airline’s dedication to unique design and friendly service. They are even fulfilling their own long-held ambitions, spurred on by the ‘Let it fly’ campaign.